Many SEO marketers and website owners come across the question about how to drive traffic to your website. It is natural because it is not possible to drive traffic on your own. Surviving your website over the internet is extremely difficult and being a website owner, you need to explore different ways by which you can divert traffic. Traffic on your website decides how popular your website is over the internet and also its online prospects. The main question while setting up a site online is learning ways to drive traffic and what are the best ways to achieve it? Below are some of the simple considerations that you must be aware of in order to drive more traffic to your website and get more organic visitors. Anything that is popular over the internet or social media, sells quickly. Hence one should ensure to have a strong site which has the right kind of posts or product in which visitors would be interested. The product could be anything as long as it attracts visitors. It is important to understand that a website which is good looking sells quickly. You need to make changes in how your website looks such as changing its colors, fonts, logo or anything related to appearance. You can even think about adding few video links and animations on your website in order to grow. Another important thing to consider is to ensure that your website is free from any wrong red flags or doesn’t sell scams or spams. You need to avoid putting up a website which is having any posts or information that could be minutely associated with a scam. Thus adequate consideration should be given while putting up matter or other information on the site, as such information decides the quality of your site and also has an impact on the public image of your company. You need to develop a website with better customer service team. Customers are king and feedback matters a lot. If you are running a website that provides service then you need to keep your customers happy. It is important to keep the website design simple and easy for the customer to access, such that they can scroll down all products and easily complete the checkout process online. I am sure none of the company owners would like to leave their customers exasperated as they are going to disappear quickly. Ensure that your website is optimized in best possible way so that it includes all the targeted keywords. This way you can make sure that all web posts and content reaches the targeted customers. It is also important to keep the information more intact. You can choose to hire SEO Brisbane for getting your website optimized. You must know how to keep the information presentable and updated with all fresh and interesting content available online. If you keep updating the content on your website on regular basis then your visitors will also like it and approach it for every possible thing. At the same time, the search engines will also reward you with more traffic and keep your website ranking high in comparison to other sites available on the web. Hence, if you are looking fast pace your ways to increase or divert organic traffic on your web, you can follow tips mentioned above or even hire the best company in the market. 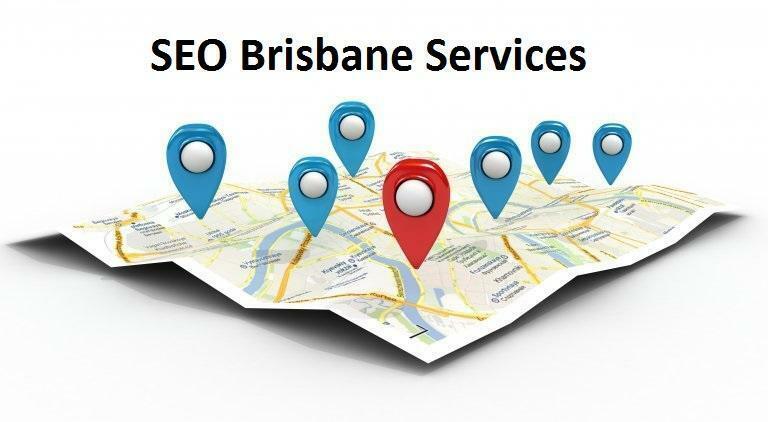 SEO Brisbane services are provided by numerous companies but not assured of its quality and services. Amidst the different companies in the market, Platinum SEO services are one of the prominent leading companies to hire and avail uninterrupted services to achieve success on the web.